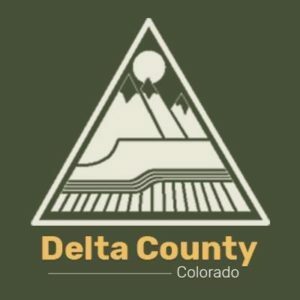 Norwood, Colorado, July 19, 2018 – Due to great progress made by firefighters throughout the day yesterday, the lightning caused Tarantula Fire was declared 100 percent contained at 7:02 P.M. last night. 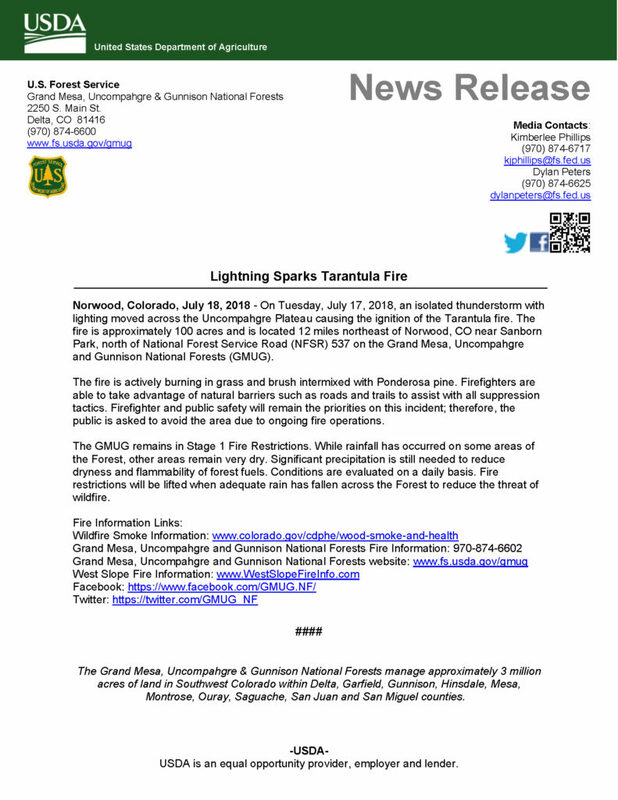 The fire is approximately 112 acres and is located 12 miles northeast of Norwood, CO near Sanborn Park, north of National Forest Service Road (NFSR) #537 on the Grand Mesa, Uncompahgre and Gunnison National Forests (GMUG). For the rest of today and into the weekend, firefighters will conduct mop-up operations and continue to monitor and patrol the perimeter of the fire. Some smoldering, wisps of smoke and ash may be visible from the interior of the fire for the next couple of days. Precipitation is forecasted through the weekend which will assist with mop-up operations. Firefighter and public safety will remain the priority on this incident; therefore, the public is asked to avoid the area due to the mop-up operations. 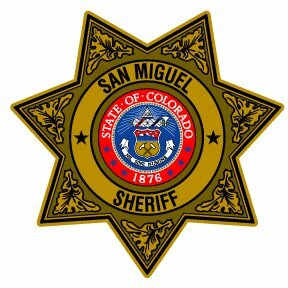 The GMUG remains in Stage 1 Fire Restrictions. While rainfall has occurred on some areas of the Forest, other areas remain very dry. Significant precipitation is still needed to reduce dryness and flammability of forest fuels. Conditions will continue to be evaluated on a daily basis. Fire restrictions will be lifted when adequate rain has fallen across the Forest to reduce the threat of wildfire. 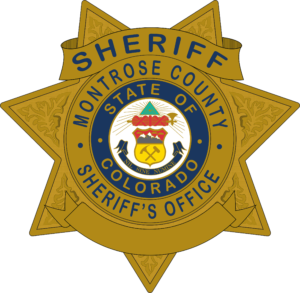 Norwood, Colorado, July 18, 2018 – On Tuesday, July 17, 2018, an isolated thunderstorm with lighting moved across the Uncompahgre Plateau causing the ignition of the Tarantula fire. 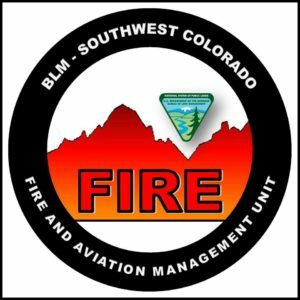 The fire is approximately 100 acres and is located 12 miles northeast of Norwood, CO near Sanborn Park, north of National Forest Service Road (NFSR) 537 on the Grand Mesa, Uncompahgre and Gunnison National Forests (GMUG). 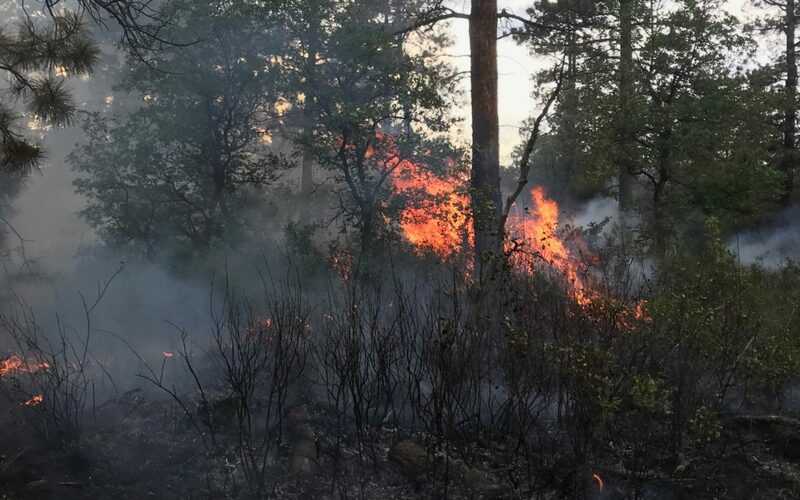 The fire is actively burning in grass and brush intermixed with Ponderosa pine. 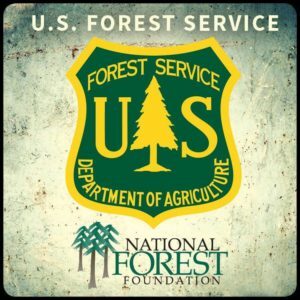 Firefighters are able to take advantage of natural barriers such as roads and trails to assist with all suppression tactics. 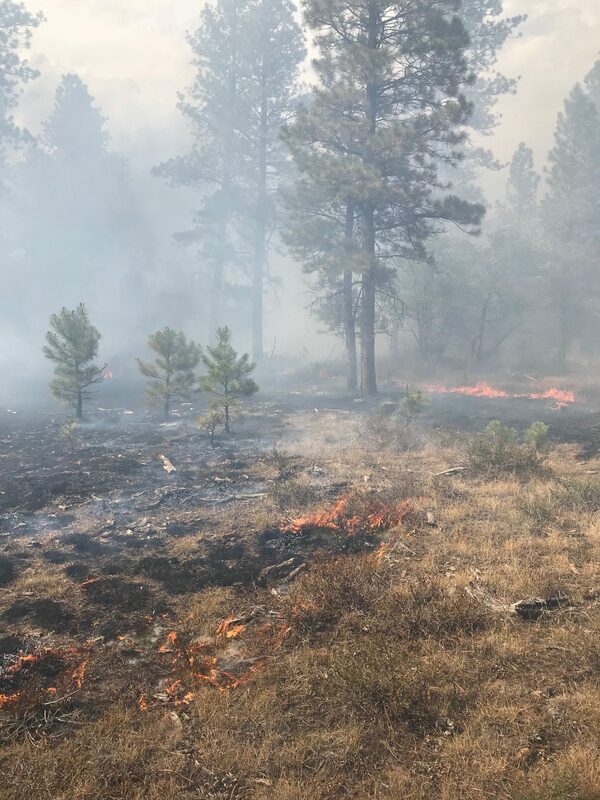 Firefighter and public safety will remain the priorities on this incident; therefore, the public is asked to avoid the area due to ongoing fire operations. 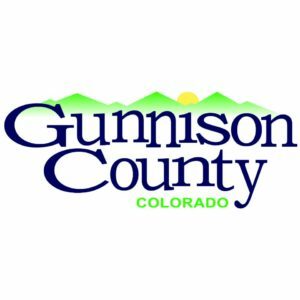 The GMUG remains in Stage 1 Fire Restrictions. While rainfall has occurred on some areas of the Forest, other areas remain very dry. Significant precipitation is still needed to reduce dryness and flammability of forest fuels. Conditions are evaluated on a daily basis. 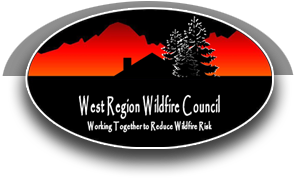 Fire restrictions will be lifted when adequate rain has fallen across the Forest to reduce the threat of wildfire.